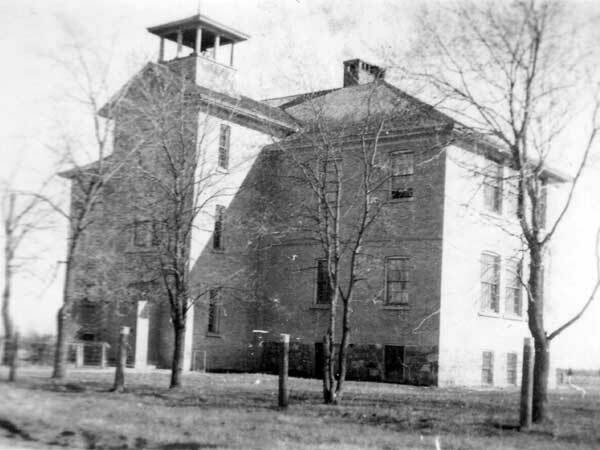 In 1905, a two-classroom, two-storey brick school building was constructed in the village of Kenton in the Rural Municipality of Woodworth on land donated by A. W. Kent. When it opened for classes in 1906, it drew students from the nearby Ralphton School. 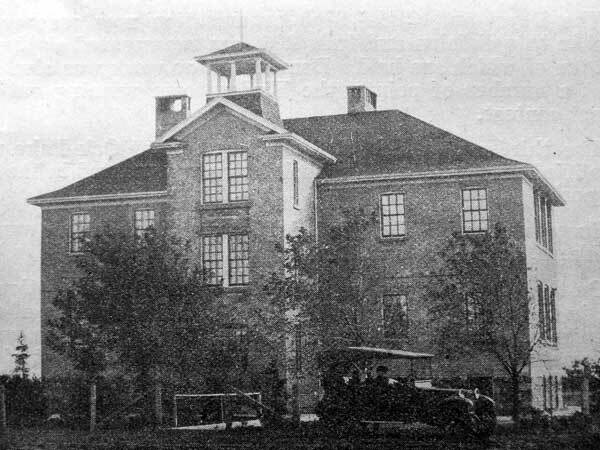 In 1914, it became Kenton Consolidated School and, six years later, a new two-storey brick structure was erected on a design by Winnipeg architect E. D. Tuttle. It was opened at a ceremony held on 3 January 1921, and attended by Dr. W. A. McIntyre and School Inspector W. R. Beveridge. The school district joined the Birdtail River School Division in 1959 and a new four-classroom collegiate and auditorium was built, with classes starting in 1960. Elementary grades continued in the older building under the control of the school district trustees. 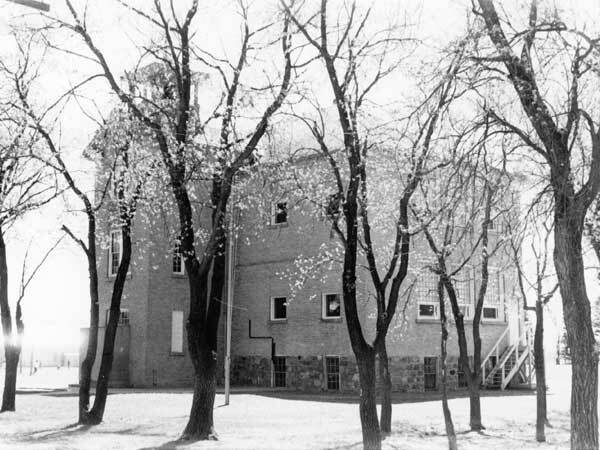 In 1967, students in grades 11 and 12 were transferred to Hamiota. The following year, grade 10 students followed them and the elementary grades became the responsibility of the School Division. The school building from 1920 was closed in the late 1970s and was demolished in 1980. 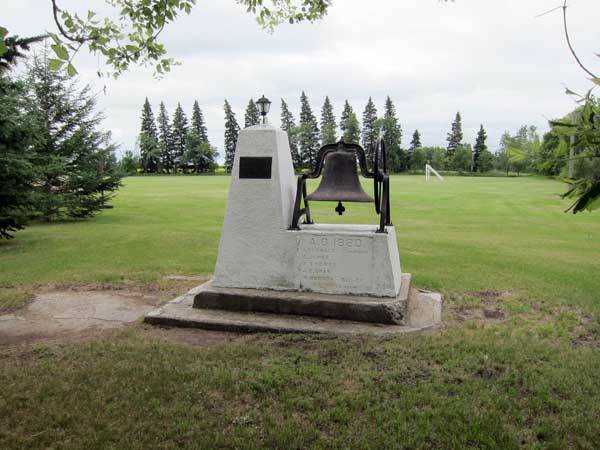 A monument at the site contains the original school bell, commemorative plaque, and cornerstone from the building listing the name of the architect and members of the school district at the time of its construction: I. Cormack (Chairman), C. Jones, A. S. Bowes, J. B. Bray, and W. Hudson (Secretary-Treasurer). Among the other teachers of Kenton School were Mrs. Gordon Hunter, Molly Vance, Helen McGregor (1980), Edith Johns, Mr. C. Glen, Wes Graham, Margaret Mitchell, Eileen Grant, Jean Embury, Frank Harder (1930s), Gene Hodgson (1980), Gary Nicholls (1980), Eleanor Miller (1980), Glennis Hodgson (1980), and Paul I. Robinson. Source: Education Department Report, 1921, Manitoba Legislative Library. GR8461, A0233, C131-1, page 14. 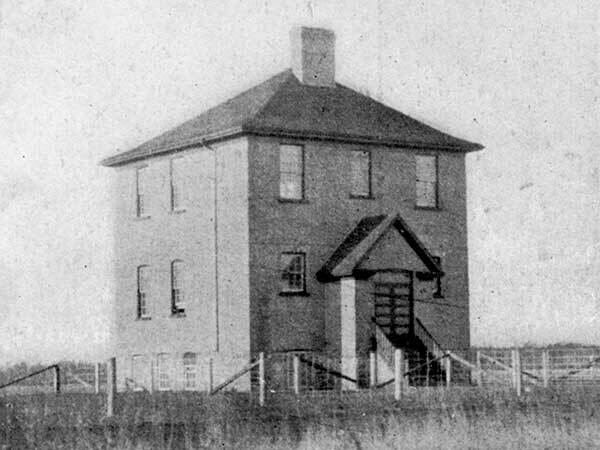 Source: Archives of Manitoba, Architectural Survey - Kenton 1. “Teacher assistants,” Shoal Lake Star, 27 July 1998, page 8.